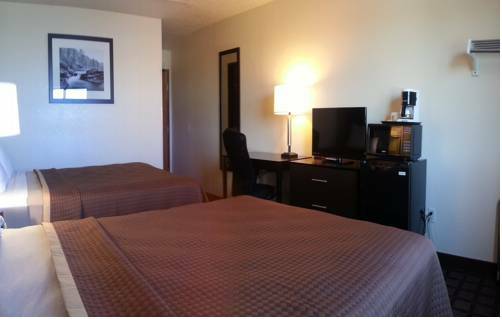 This hotel's swift checkout service is a good convenience, and in case you get your outfit messy, there's a guest laundry room. 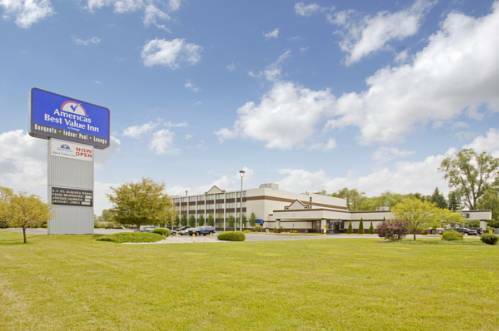 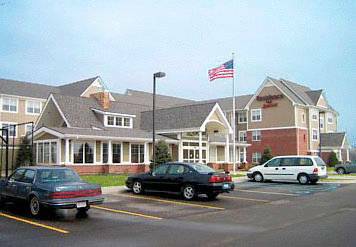 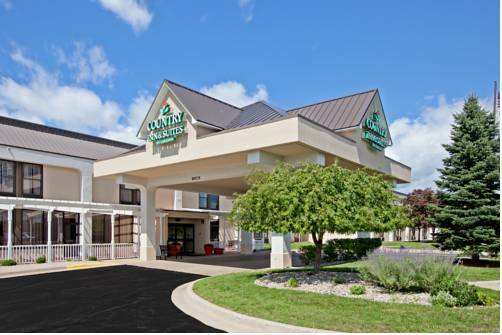 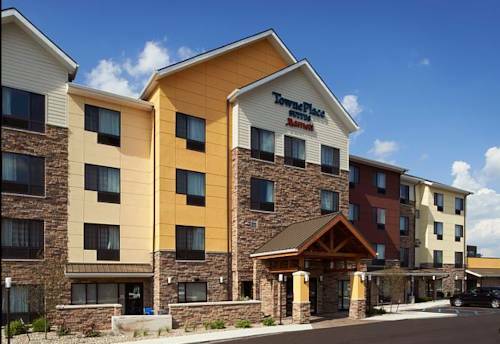 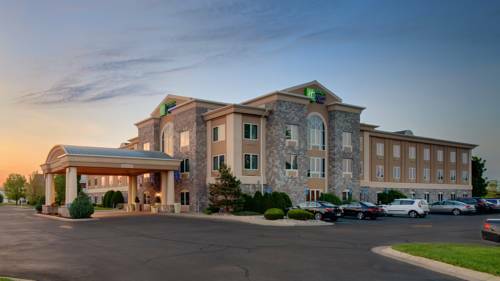 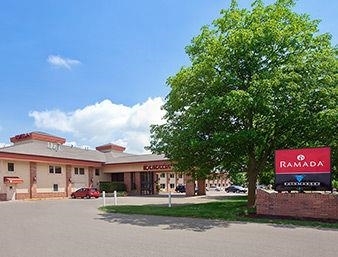 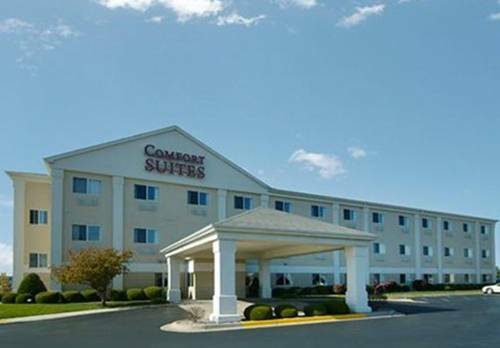 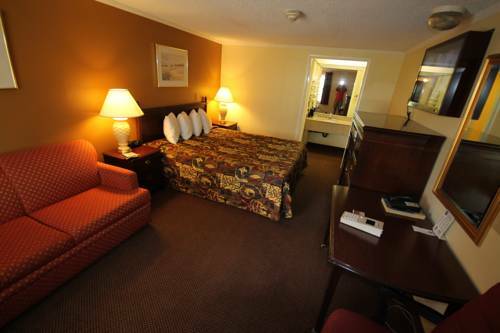 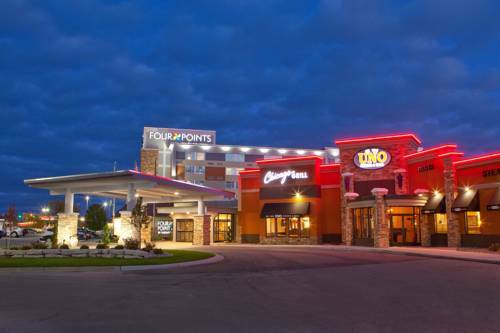 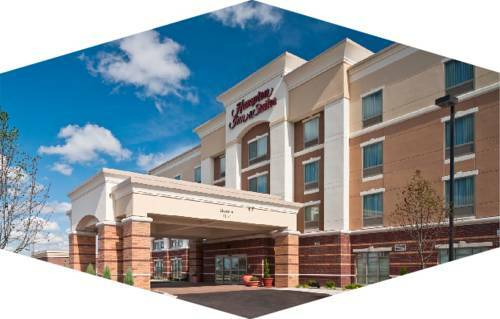 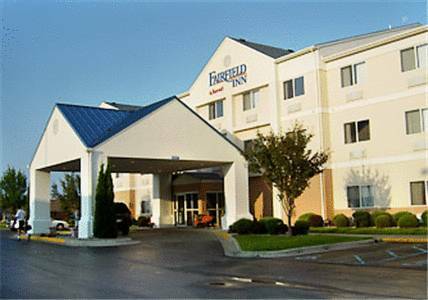 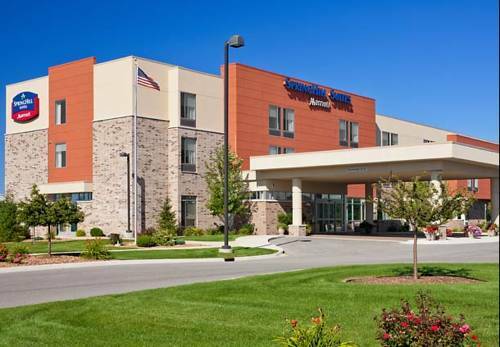 These are some other hotels near Ramada Saginaw Hotel & Suites, Saginaw. 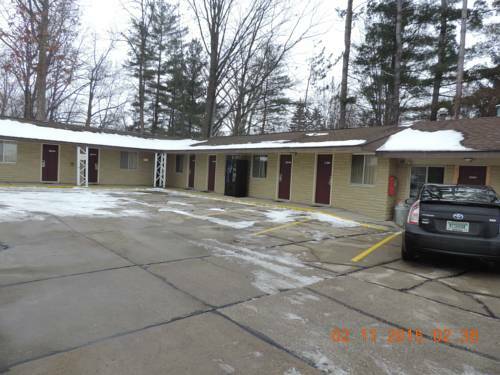 These outdoors activities are available near Ramada Inn Saginaw Mi.